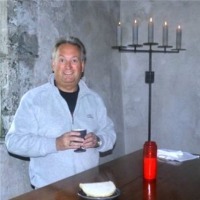 Welcome to the Presbytery of Ayr Website. We hope that you find its contents informative and helpful. The Presbytery of Ayr is situated in the south west corner of Scotland and borders the Presbyteries of Irvine & Kilmarnock, Hamilton, Lanark, Dumfries & Kirkcudbright and Wigtown and Stranraer. The Presbytery of Ayr covers a large geographically area from Troon in the north, Ballantrae in the south and Muirkirk in the east. The Presbytery of Ayr is mainly rural and contains several market towns, villages and small hamlets. There is, however, a more urban belt on the coast where the towns of Troon, Prestwick and Ayr are located. Within the Presbytery of Ayr, we currently have 49 Congregations, which consist of 33 charges of which 15 are ‘linkages’. There is one triple ‘linkage’ at Girvan South, Barr and Dailly. The Presbytery year begins 1st July and ends on the 30th June the following year. 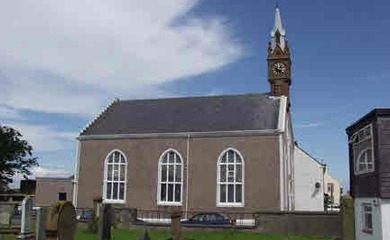 The Presbytery of Ayr meet in the Carrick Centre, Maybole 8 times per Session, generally the 1st Tuesday of the month, although in June, the Presbytery meet on the 4th Tuesday. There are no Presbytery meetings in January, April, July or August. 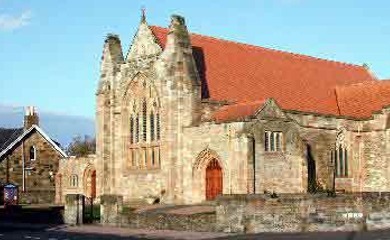 The Presbytery Committees are held within Ayr Auld Kirk Halls 12 days prior to the Presbytery meetings. There is a wide ranging Committee structure of the following: Business and Nomination; Administration, Education; Community and World Concerns; and Mission. This Committee Structure allows the Presbytery to examine and deliberate on numerous topics which affect not just Church life, but also local and national issues. As you will also note from this Website, the Presbytery of Ayr has become very involved with Malawi, especially Bandawe Presbytery. This close relationship between Ayr Presbytery and Bandawe Presbytery in North Malawi began in 2004 when a World Mission team, which included a Minister from Ayr Presbytery, visited Malawi. Over the past numbers of years the Presbytery of Ayr has been involved in a number of initiatives which are outlined on the Website. 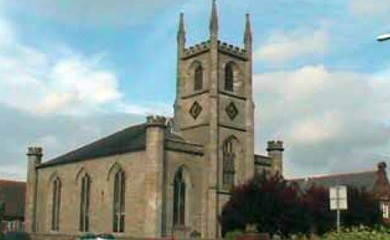 The Website also contains information about all the Churches within the Presbytery. However, if you require additional information either about a Church, or the Presbytery in general, please don’t hesitate to contact the Presbytery Office where we will be only too glad to help. Thank you for visiting the Presbytery of Ayr Website.